Mark has a long history in music as an accomplished musician and performer. Mark’s Dad was a well-known GM for many top TV stations, so he got to learn the nuances of media from behind the scenes at a very early age. After college, Mark began a successful career in media, working for media giants such as Clear Channel and CBS Radio… garnering top sales honors along the way. 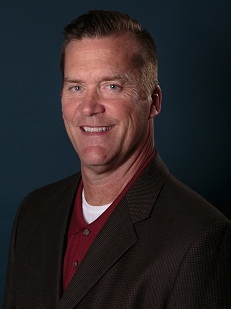 Mark has developed a loyal clientèle and stellar reputation with local and National companies, working with Coca-Cola, McDonald’s, General Motors, Anheuser Busch and more. Using his full range of media experience, keen understanding of creative and critical knowledge of how to drive sales, Mark brings his decades of experience to Eyecon, and you as our client. Greg started filming 8MM movies in college, and hasn’t stopped…you can always find him behind the camera. 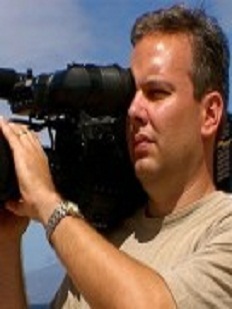 An avid hockey player and a business owner from an early age, he formed Eyecon Video Productions over 20 years ago. He’s an industry veteran in the video and television industry who has won numerous awards for his work. Eyecon has a full service, state of the art production studio that regularly produces television commercials, training videos, marketing videos and other types of programming. Greg handles the video production aspect of our projects, and focuses on ensuring that we have the best technicians and latest equipment to produce the highest quality video that rivals national campaigns. 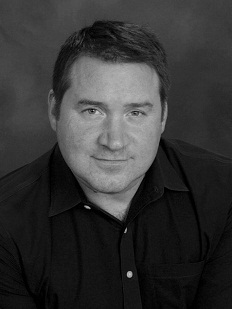 Brian began his career in DFW radio in 1996. A hard-working self-starter Brian has a proven ability to provide first-class service for his customers helping them to maximize profitability customer retention and revenue generation. Brian has also proven talented at jingle writing and writing ad copy. 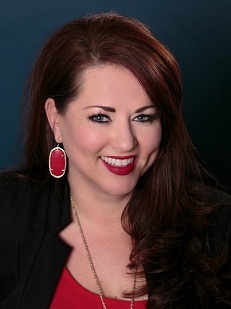 Jennifer began her career as a pro makeup artist nearly 25 years ago with her own company, Lip Service Makeup, but her interest in media began long before that….she was on-air talent and a presenter for marketing videos and a local TV show. Her knowledge of what’s required on set made the transition to successful makeup artist a smooth one, and she now enjoys a busy mix of TV/Film, Print, Bridal makeup and media clients for TV appearances. Her work can be seen in marketing campaigns for The Girl Scouts of America, the Omni Hotel, Tostitos, and Starwood Motors, and in publications like DMagazine, 360West, The Bridal Guide, Brides of North Texas and more. With a background in Marketing, PR and copywriting, Jennifer brings a well-rounded creative aspect to our team, as she oversees social media, web content, script writing, and campaign creation, as well as handling makeup, styling and image consulting for our clients. Jen is an accomplished writer with published works in magazines and news outlets such as BRIDES magazine, Makeup.com, The Bridal Guide, SheKnows, 360West Weddings, Bella NY, The Daily Makeover and more.